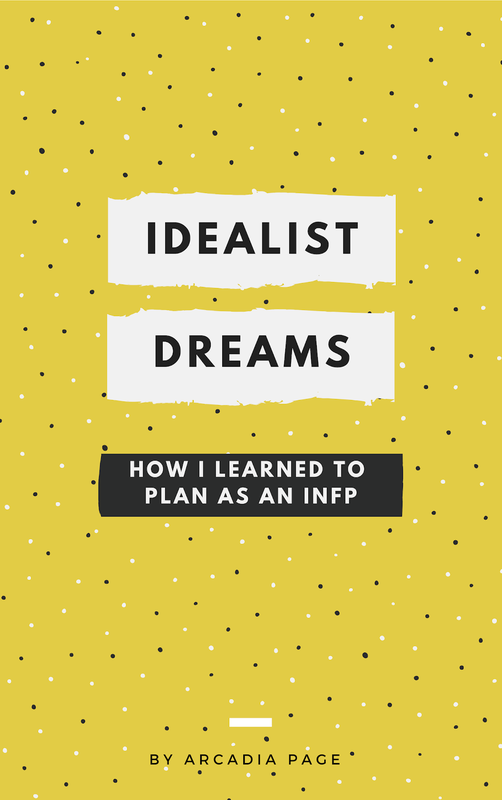 This is part one of my new blog post series: How I Learned to Plan as an INFP. 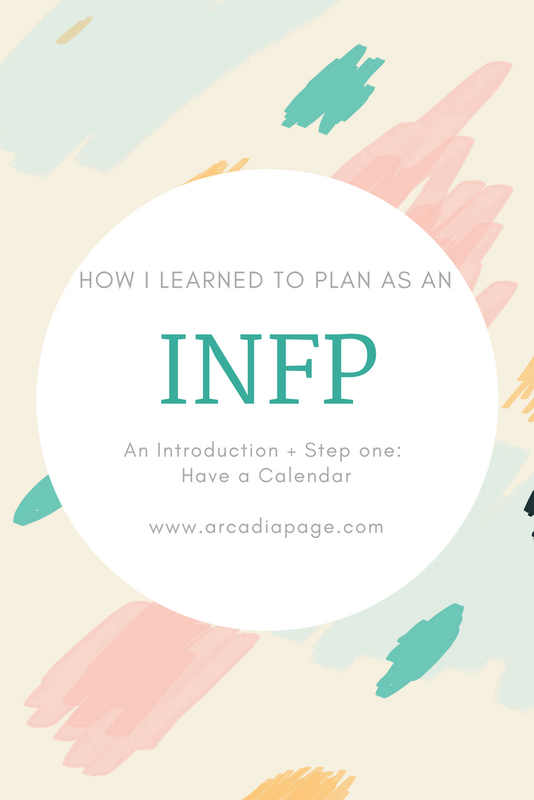 Although this is designed with the "INFP" point of view, I think these tips could be helpful for anyone who finds that typical methods of planning don't work for them. Intuitives, especially those who use extroverted intuition may find this helpful as well. If you're an INFP, have you ever felt like you can't get things done because it's hard to stick to anything? Or like having to a to-do list is so suffocating that you would rather not have one, but yet the idea of having a method of accomplishing things is still strangely appealing? Being an INFP means being introverted, intuitive, and always looking for possibilities in the world. We use introverted feeling to pick out what’s meaningful to us, and extroverted intuition connects what we view as valuable and not valuable, creating a web of information in our minds. We have a ton of ideas. The hard part about extroverted intuition is that for anything to be accomplished with it, the energy from it needs to be channeled and handled with skill. I've found that one way to do that is having a planning method. I don't know how many times I've gone to the store and picked out for myself a planner that I thought would change everything. This year, I'm going to get it right, I would think to myself. One or two months after using my shiny new planner, I find that the excitement has worn off, and by the end of the year I'm throwing out another half-used planner. The reason why traditional methods of planning don't work for me is because as an INFP, it's hard to stick to routines. Organization lore says that you're supposed to check your planner every morning. Sometimes I do. Sometimes I don’t. But I do know that when I don't look at my planner for months, it becomes useless. Another thing about being an INFP and planning is the influence of our inferior function, extroverted thinking. 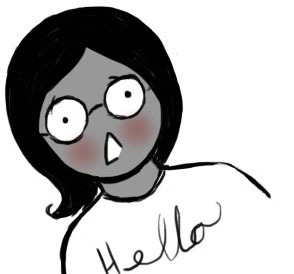 Was That Really Me? by Naomi Quenk, explains how for each MBTI type, the inferior function holds a certain attractiveness. For INFPs, although completely giving into extroverted thinking can lead to the dark side, we are attracted to having structure in our lives and getting things done. Although we are not good at those things, we kind of desire them. All traditional planning skills are my weak spots. At one time I was using an hour by hour scheduler, and for two months, I was enjoying it. However, by the third month, I noticed that I was just writing the same stuff day after day. I was starting to get frustrated because it seemed like my free time kept getting eaten by more stuff to do. By month four I was like, "Forget this scheduling stuff. I'll do things when I want to!" Looking back, I realize that hourly scheduling may not be the best for someone whose ideas and thoughts multiply by nature. When I would set aside a block of free time and say, "I will put no tasks in this time frame" when that time came around I found myself unsatisfied because I felt like working during my "free time." Conversely, I often felt like relaxing and doing nothing during my scheduled "project times." My mind works on its own cycle without a constant rhythm. Trying to adjust my schedule to my whims was a pain because what I felt like doing was unpredictable. I can’t schedule my feelings. However, with a lot of experimenting, I was able to find some planning tips that worked for me. I hope some of these tips will help other INFPs find a way to plan that fits their idea growing, open-ended way of thinking. I have learned that calendars are a must have for keeping track of future events, due dates, and goals. Having a large paper monthly calendar is a good start. Digital calendars have the advantage of being able to set reminders. I've found that it's important to be aware of what works for me. Digital calendars may get a lot a praise, but I tend to forget events if they are stored in my phone. Using a white board instead to remind me of events has worked much better. If digital reminders don't do much for you, give paper and other analog methods a try. If a more portable paper solution is needed, try a planner. One thing about planners is that they usually have two types of calendars: Monthly and Weekly. Some planners only have one, many have both. Monthly is the typical 30/31 days at a glance. 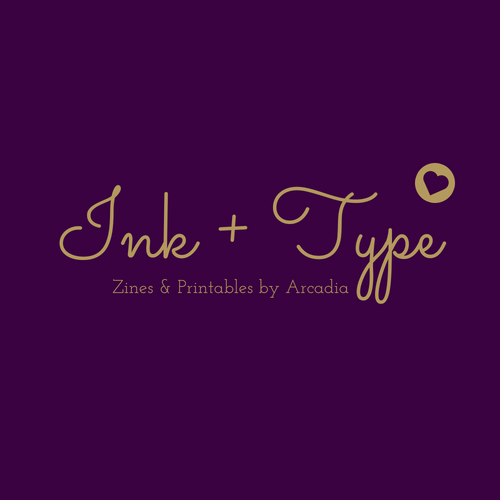 Weekly is a layout that shows all seven days of the week on one or two pages. 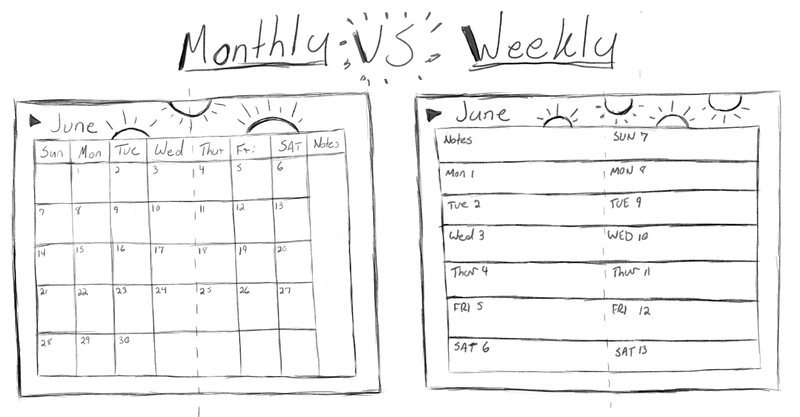 With monthly calendars I’ve noticed that the more space there is to write (the bigger the boxes of the monthly calendar) the more likely just having a monthly calendar will be fine. The less space, the more likely a weekly layout will be needed for more details. If you’re using a Monthly and Weekly at the same time, see how things work out if you use the Monthly calendar for event names only and then use the weekly calendar for the details. Regardless of what type of calendar I choose, I try my best to stick to using only one calendar. There’s nothing worse than having some stuff written in my paper planner and then having other things in my digital calendar and then miss something because both don’t have the same information. I used to have a separate calendar for my job, but I decided to merge all of that information together, because then I get a more realistic view of my day. Using a paper calendar but need digital event reminders? Try using your paper calendar as your main calendar, but use note taking apps such as Evernote or Google Keep for reminders. Using a large wall calendar at home but needing a way to jot down events on the go? Try adding events to a portable list, and then copy them to your calendar once you’re back at home. Have a calendar on the wall at home, but want to be able to glance at your calendar while on the go? Take a picture of it with your phone. So if you're not currently using a calendar, go ahead and get one, and see how it works for you. Add to it all upcoming events, tasks that have specific due dates, and activities that you want to do on specific days. Unfortunately, planners fail to work when they're not looked at. Set an alarm or make a reminder to check your planner. Check your planner around mealtimes. Use a large planner and lay it out somewhere visible, like on table. Checking my planner at meal times (like during breakfast) and laying it open on a table has worked the best for me. I don't need to add stuff to my calendar every day, but looking at it every day helps me to get a better idea of what lies ahead. When I used traditional planners (now I use a Bullet Journal) I tried to find planners that wouldn't punish me much for skipping a day. Dateless planners are ideal. Pre-dated daily planners (Planners with a whole page dedicated to one day) can cause guilt for skipping a day because of the blank pages. Dated planners with a weekly layout cause less guilt because skipping a day doesn’t mean skipping an entire page. 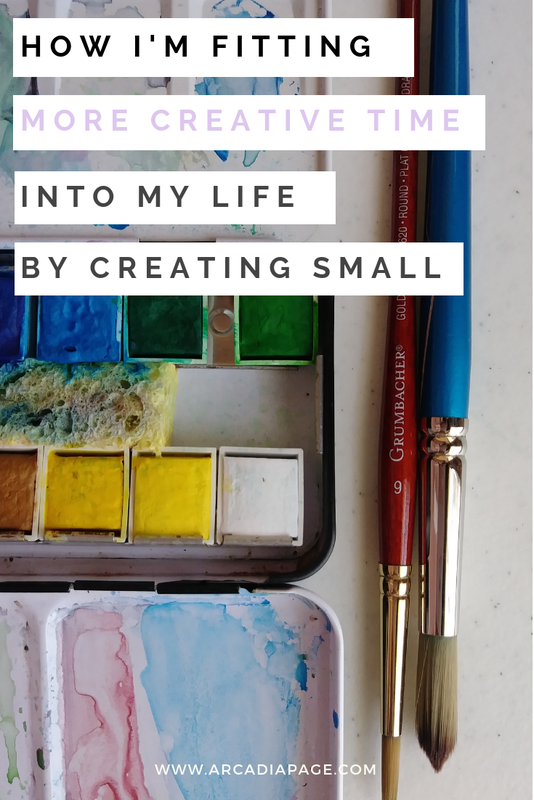 Throughout this series I'll be sharing a lot of things that I've found helpful and got me going in the right direction with the way I plan my time. But if you have something that you currently use that's working for you, don't change it! This series is just a palette of planning techniques. I'm simply sharing what I've found to be super helpful, and what worked for me may or may not work for you.